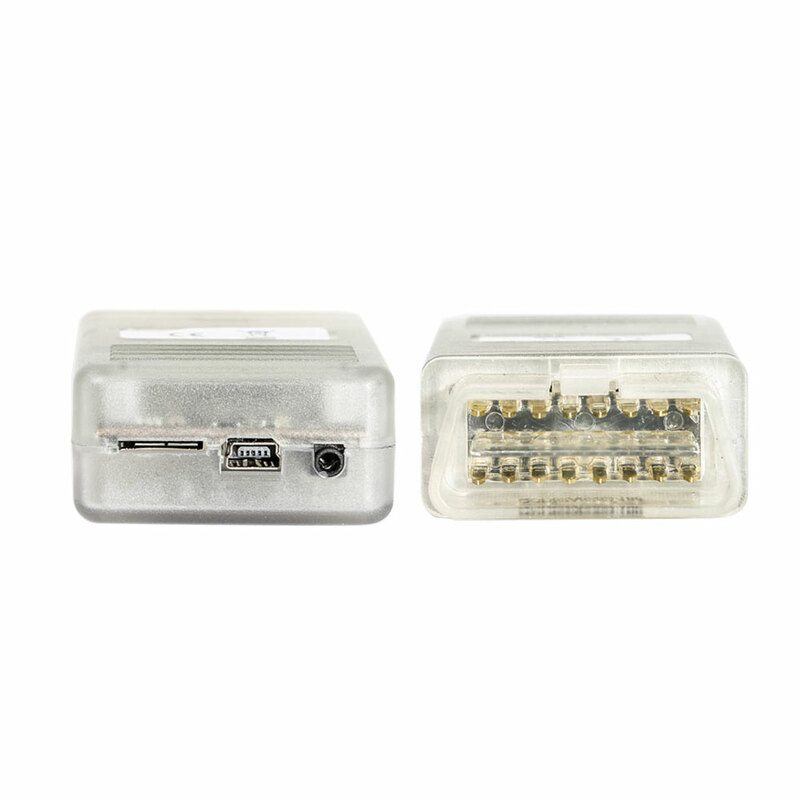 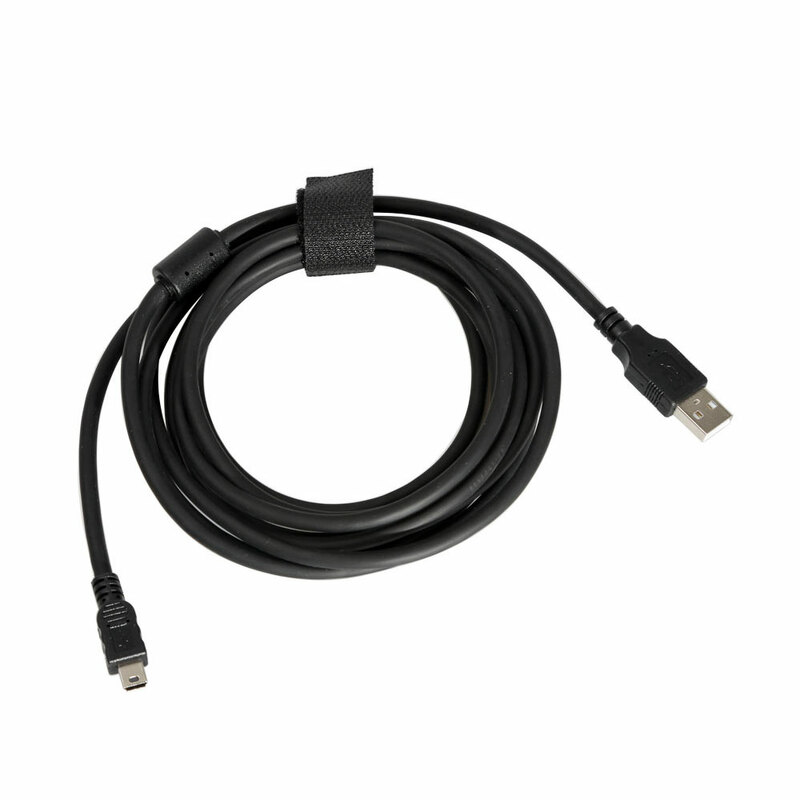 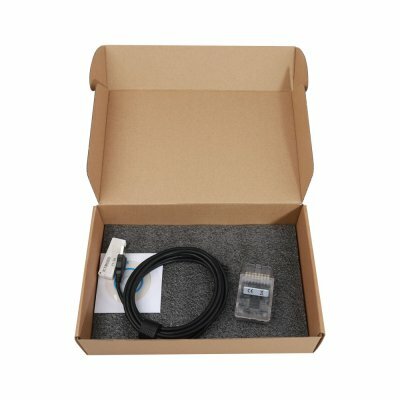 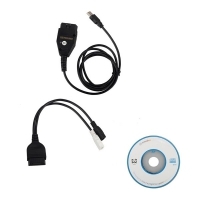 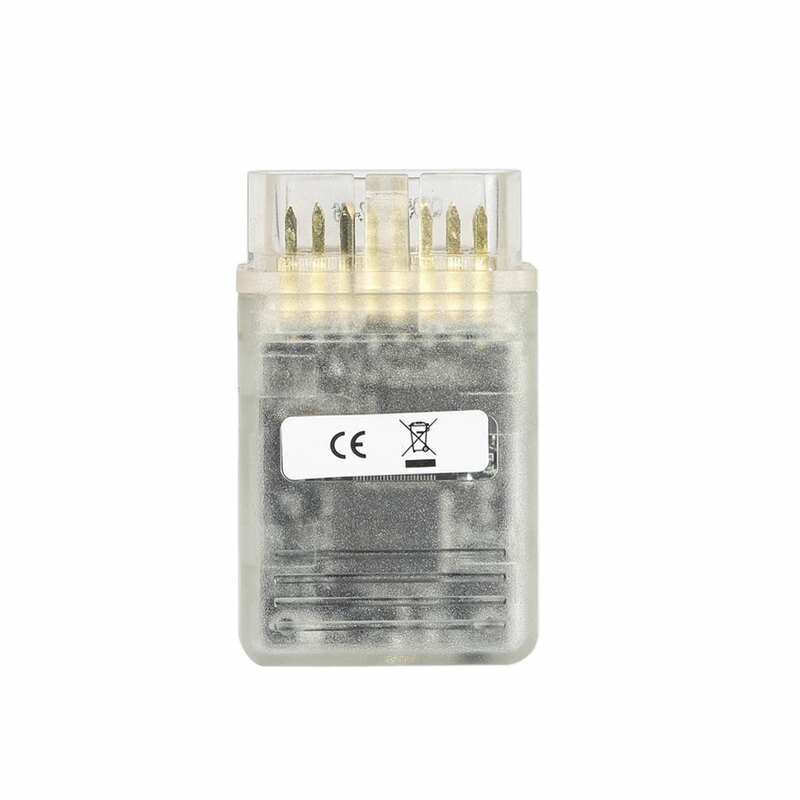 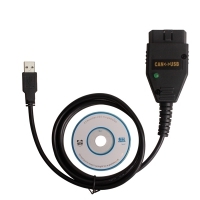 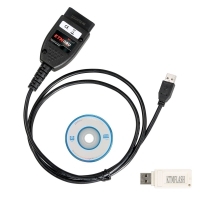 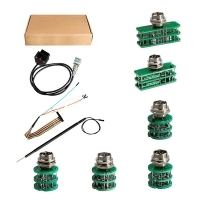 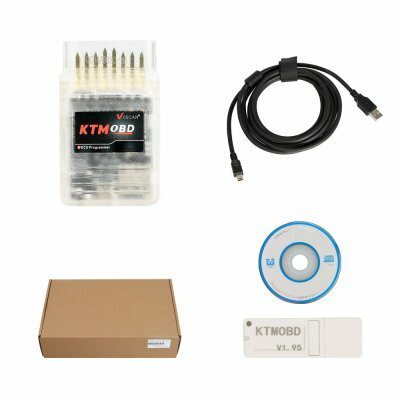 V1.95 KTM OBD ECU Programmer is KTM OBD with Dialink J2534 Cable Update Version. 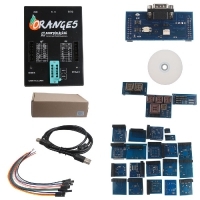 2019 KTM OBD KTMOBD Car ECU Programmer With KTM OBD Software And USB Dongle. 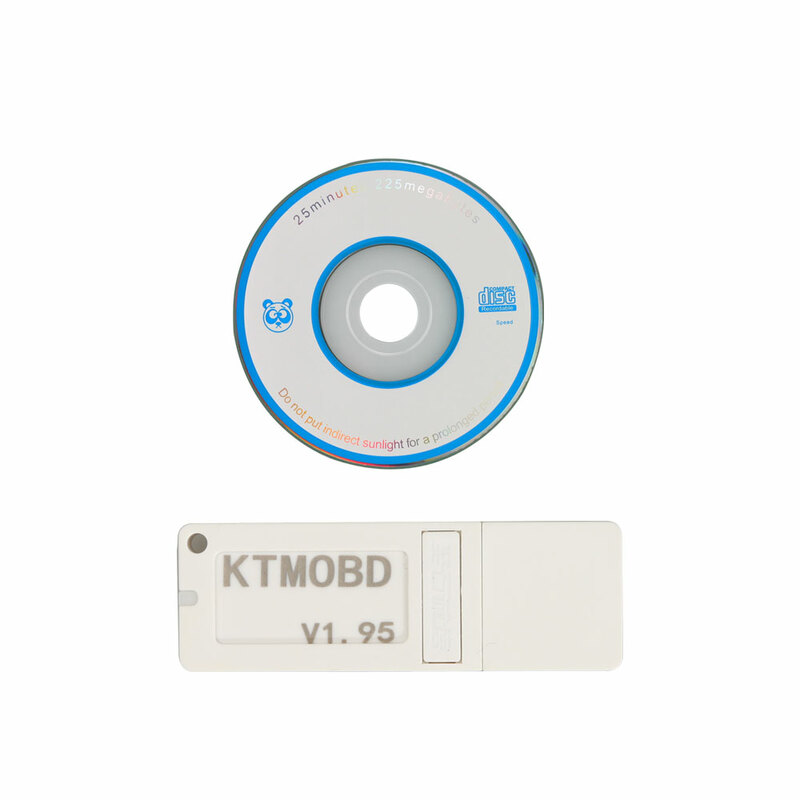 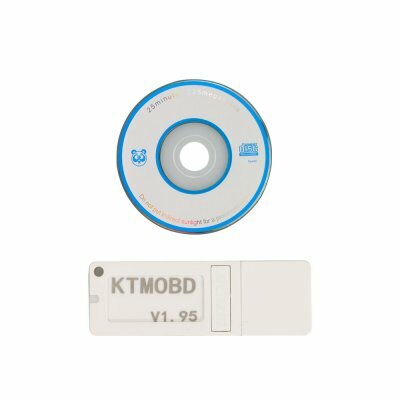 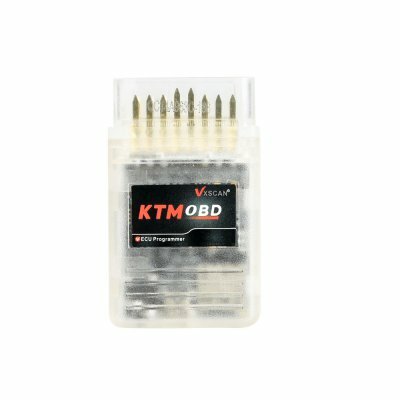 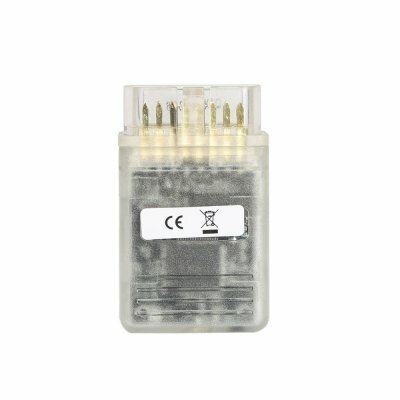 2019 KTMOBD KTM OBD V1.95 ECU Programmer & Gearbox Power Upgrade Tool can Read the chip data, read and write ECU data, read gearbox data etc at a high speed. 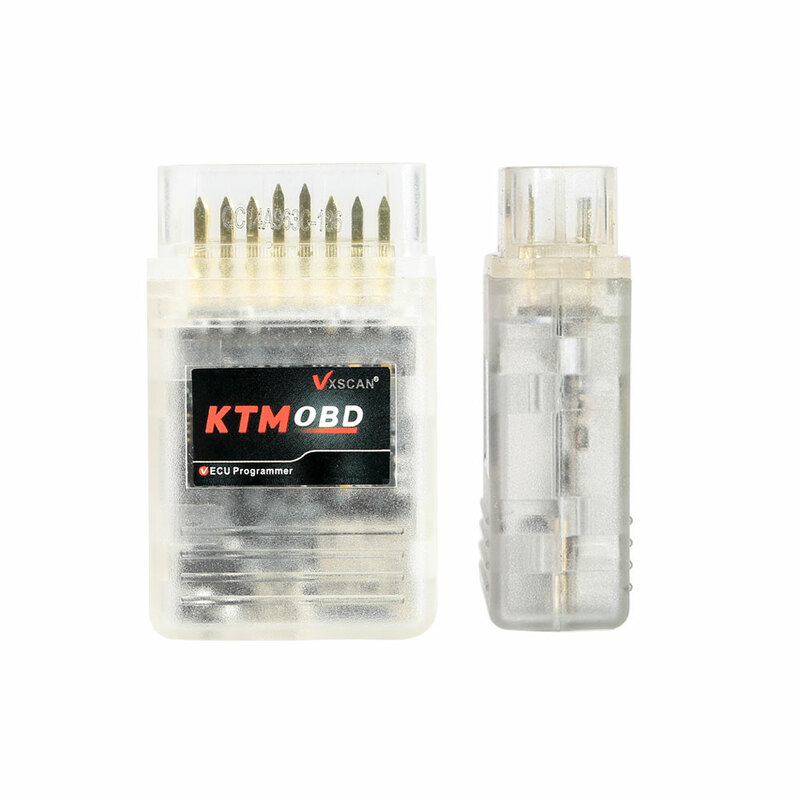 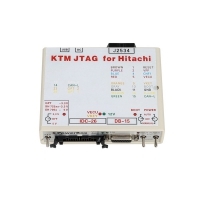 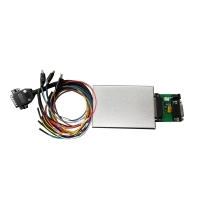 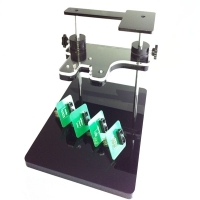 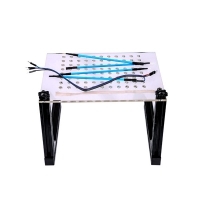 V1.95 KTM OBD ECU Programmer Read the chip data, read and write ECU data, read gearbox data etc at a high speed.